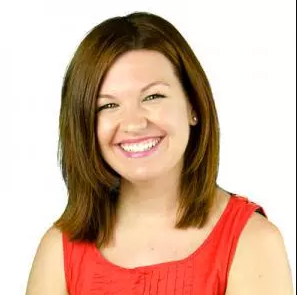 I’m going to make the assumption that, if you’re a retailer or any kind of business owner, you’ve opened an account across any number of social media platforms: Facebook, Twitter, Instagram, Pinterest, or all of the above. If you haven’t and are just waiting for the whole social media thing to take a chill pill and quiet down, you’ll be waiting in vain. 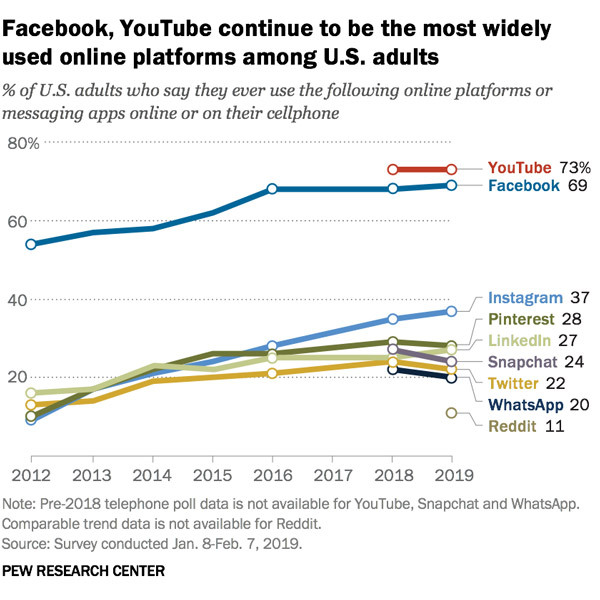 A new study conducted by the Pew Research Center shows that the number of U.S. adults who claim to use certain social media platforms is largely unchanged since 2018, despite the controversies that have plagued those platforms over the past year. Yes, fake news, privacy concerns, and other issues that have kept platforms like Facebook and Twitter generating headlines seem to have had no effect on its users. And I know how many of them feel: I have said so many times that I’d shutter my Facebook account—but then, how best to stay connected with those family members and old friends? For longtime Facebook users, the platform has a hold on us. Not so for younger generations, according to a separate study from Pew. While roughly seven in 10 adults polled say they remain users of Facebook, its use among teens has dropped in recent years. What retailers can take from this: If you’re looking to reach a younger market, Facebook is not the place to do it. For that, turn to Instagram and Snapchat, which remain popular choices for the 18–24 crowd (67 percent and 62 percent of those in that age group surveyed, respectively, use those platforms). The majority of Snapchat and Instagram users across all ages say they visit the sites daily, though they’re less likely to do so than Facebook users, which 51 percent of users say they visit several times daily. If you’re looking for the moral of the story, it’s this: Keep doing what you’re doing. And if you haven’t thought to do so already, do more. Depending on the audience you want to reach, yes, which platform you utilize matters. But bottom line is, your marketing dollars shouldn’t be diverted from social media platforms—if anything, the allotment should be upped, particularly if you’re aiming for a younger generation of shoppers. Read all the results of the Pew study here.